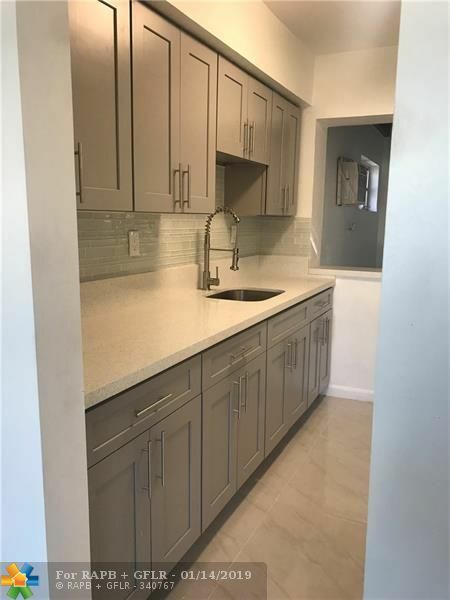 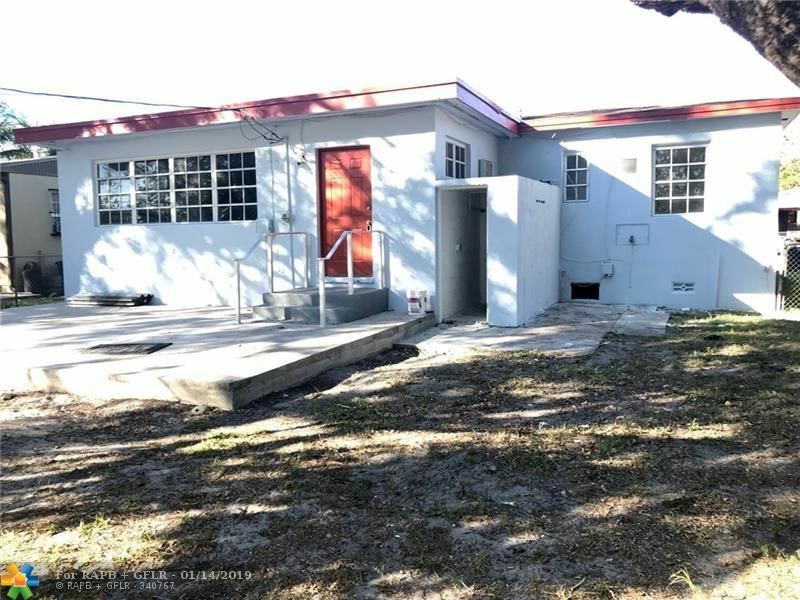 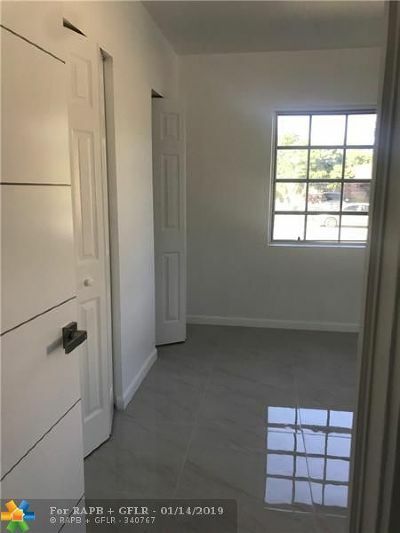 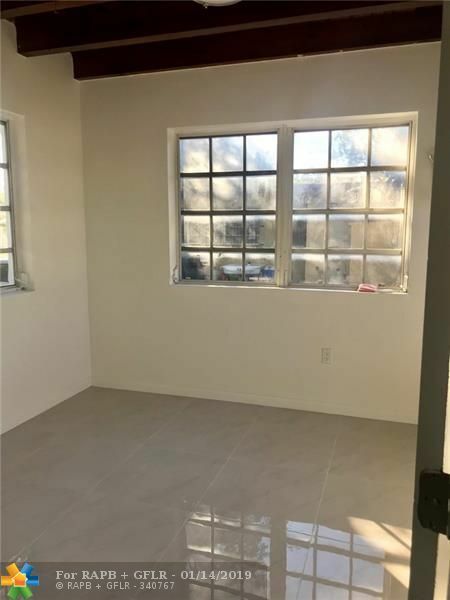 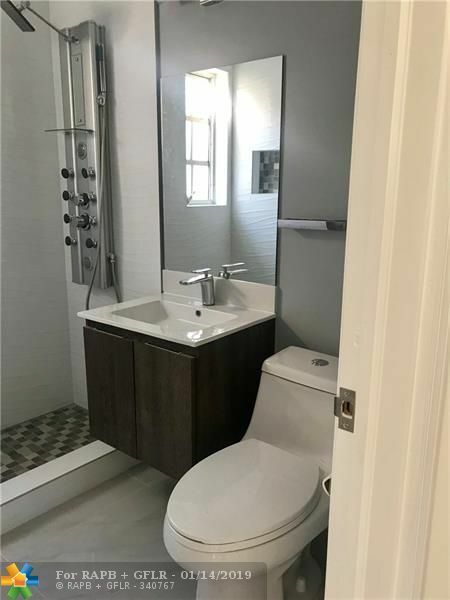 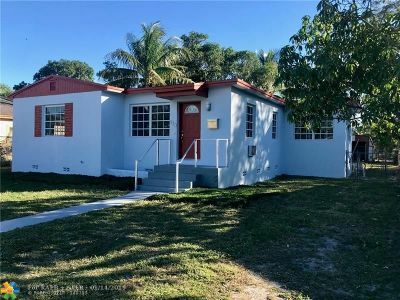 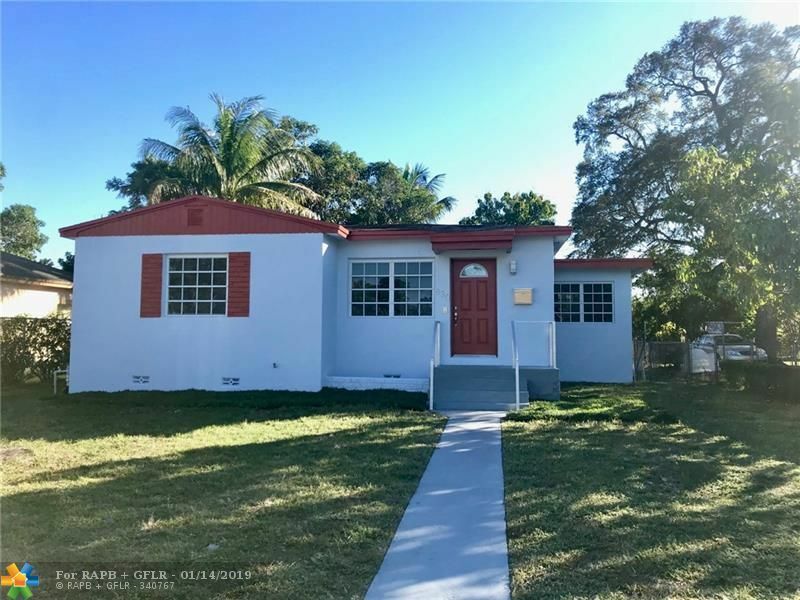 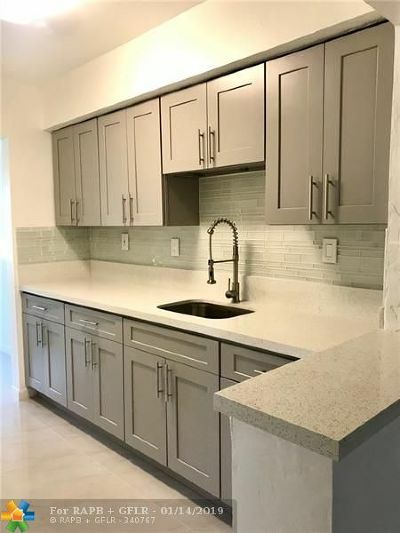 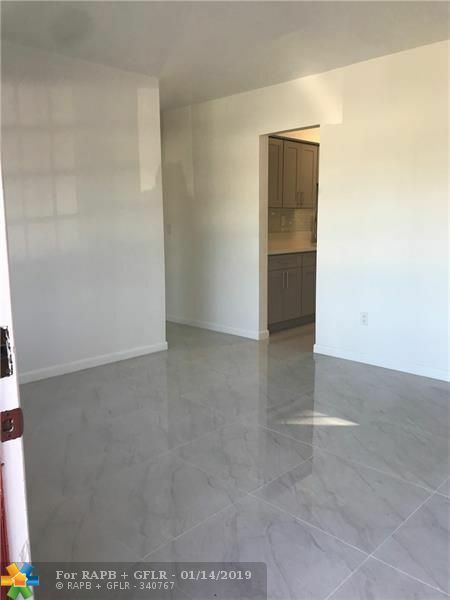 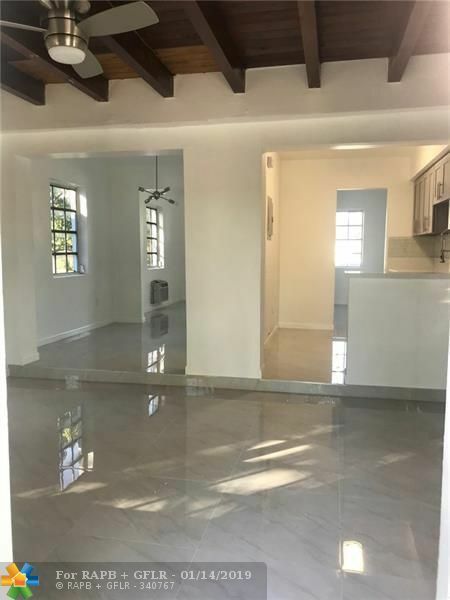 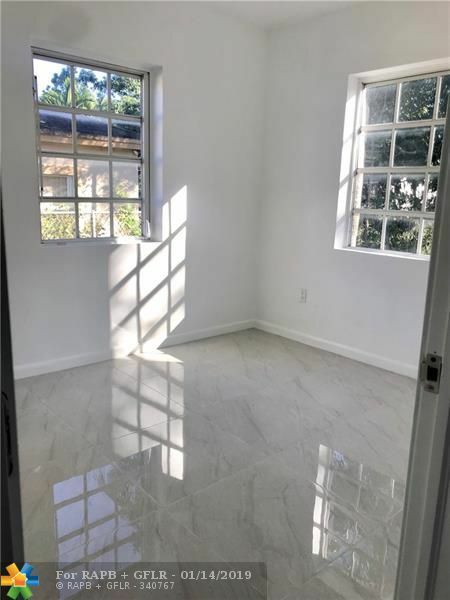 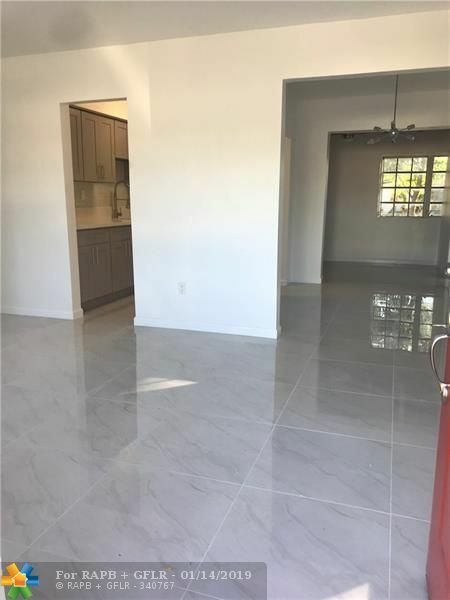 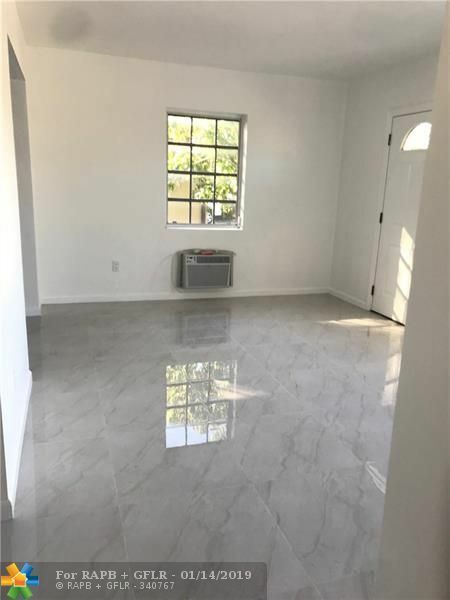 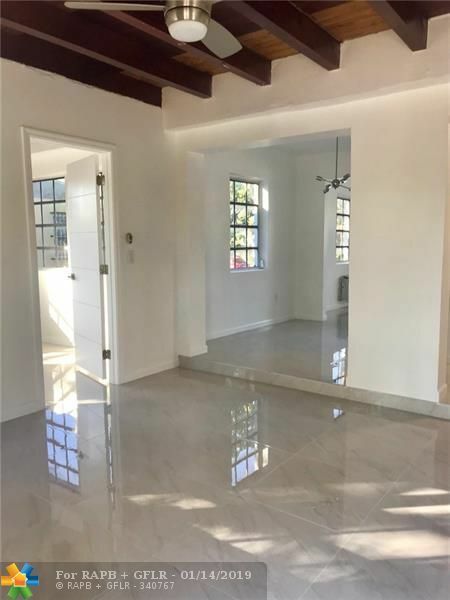 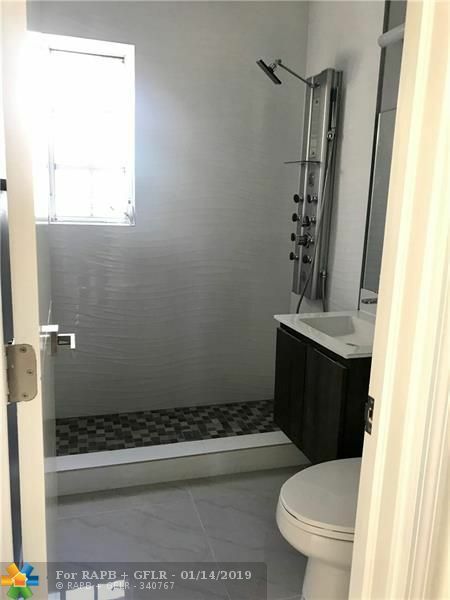 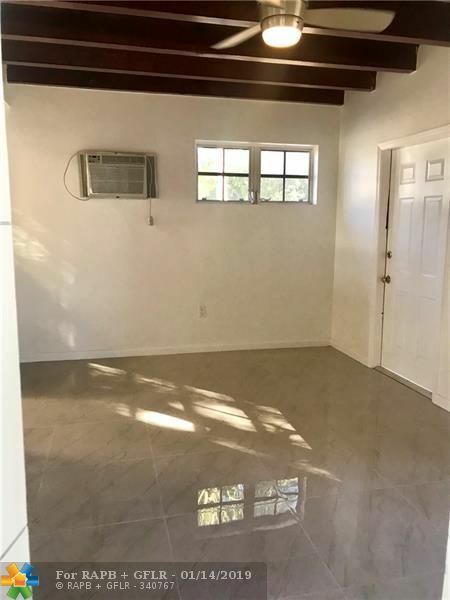 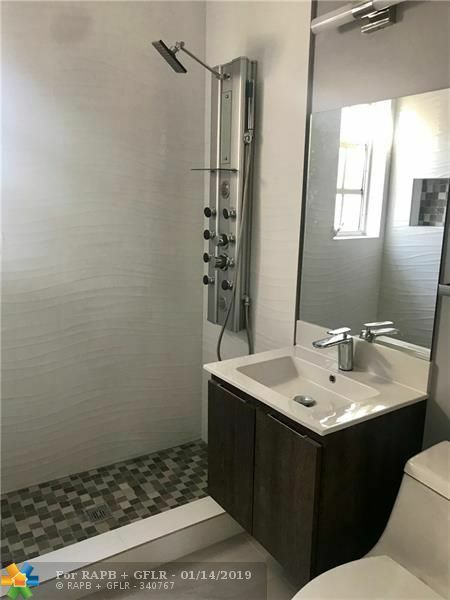 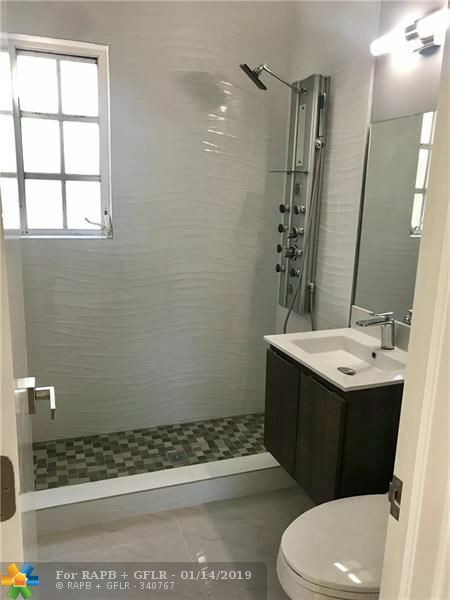 INCREDIBLY UPDATED 3 BEDROOM 1 BATH HOME IN NORTH MIAMI!! 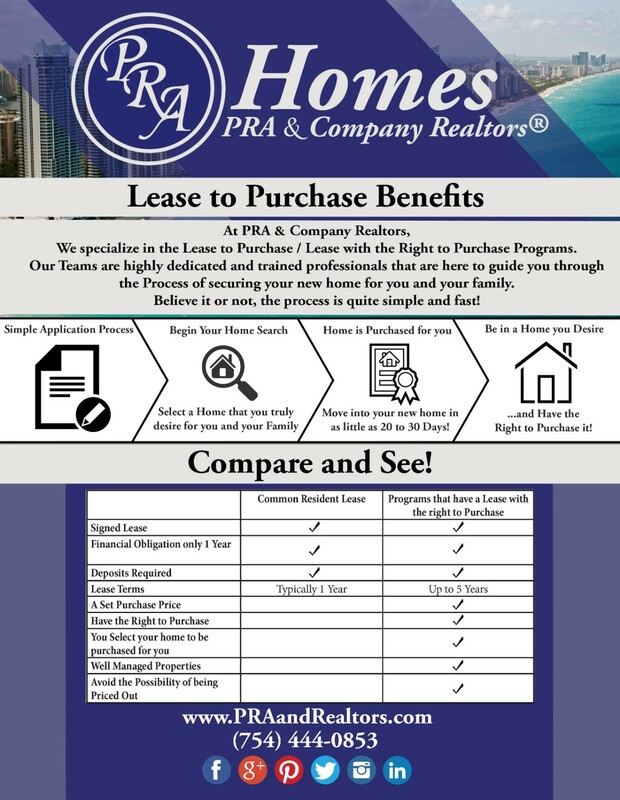 YOU CAN'T MISS THIS OPPORTUNITY. 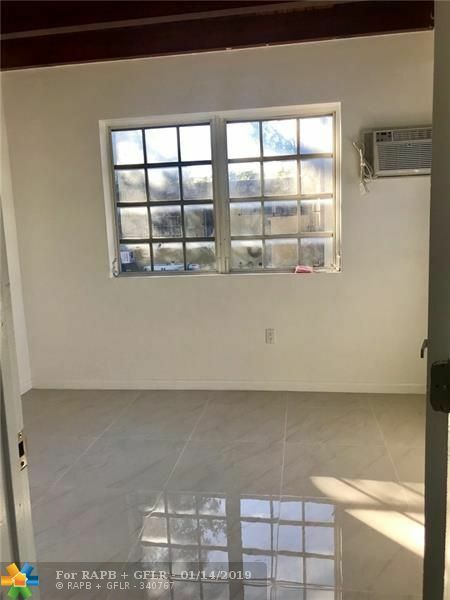 ALL FLOORING WAS REDONE, NEW KITCHEN, NEW BATHROOM, NEW A/C WALL UNITS, NEW LIGHTING AND AN INCREDIBLE LOT WITH ROOM TO EXPAND OR BUILD A POOL!! 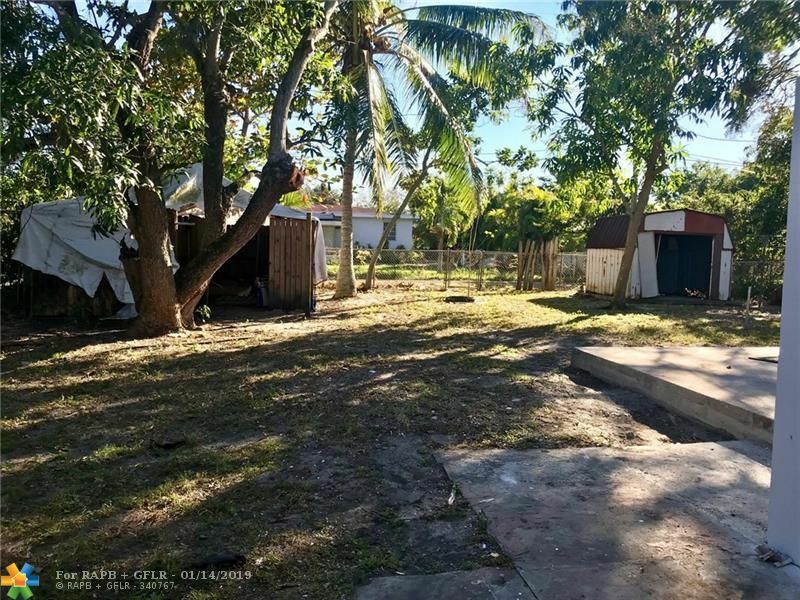 GREAT MANGO AND PASSION FRUIT TREES PLUS LARGE STORAGE SHED IN BACKYARD. 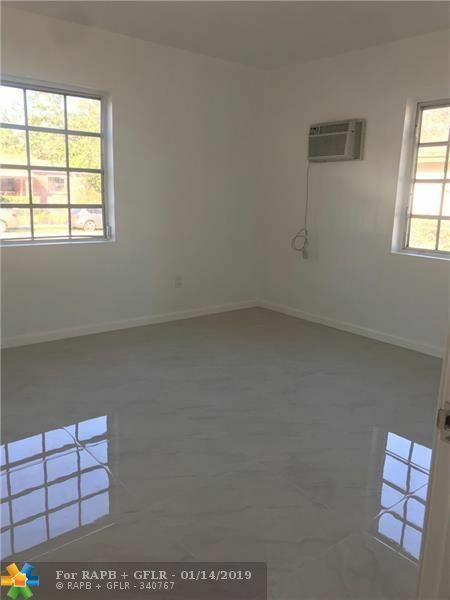 FRESHLY PAINTED INSIDE AND OUT! 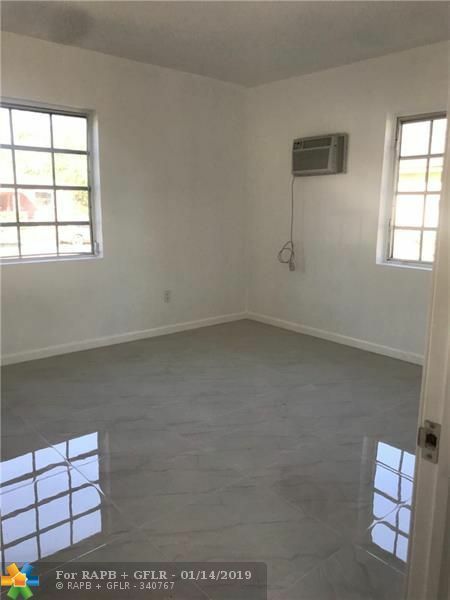 THIS HOME IS READY TO MOVE IN AND ENJOY. 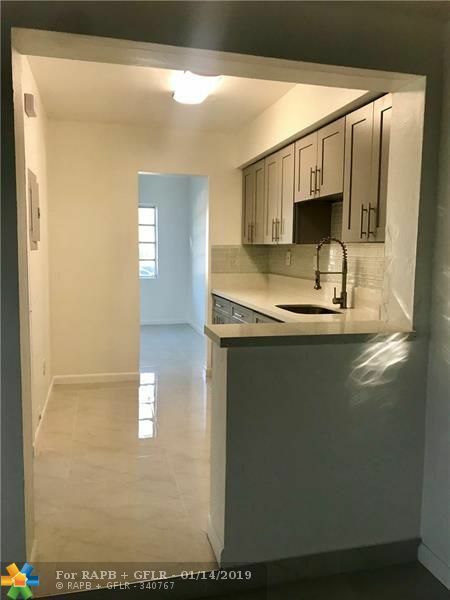 STAINLESS STEEL APPLIANCES WILL BE INSTALLED PRIOR TO CLOSING.